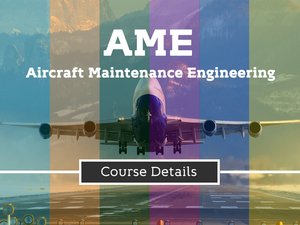 The scope of Aircraft Maintenance Engineering (AME) in coming years is good because Indian aviation grows faster in the world and become in third position after US and China. As we know that at present India have 400 commercial aircraft and also ordered 1080 new aircraft which is going to delivered next year. Every aircraft needs a regular maintenance which is done by Aircraft Maintenance Engineering (AME). Approx. 50 AMEs are required to maintain an aircraft. The demand of AME in future is increase. The fresher salary of an AME is approx. 6 to 10 lakhs per annum.